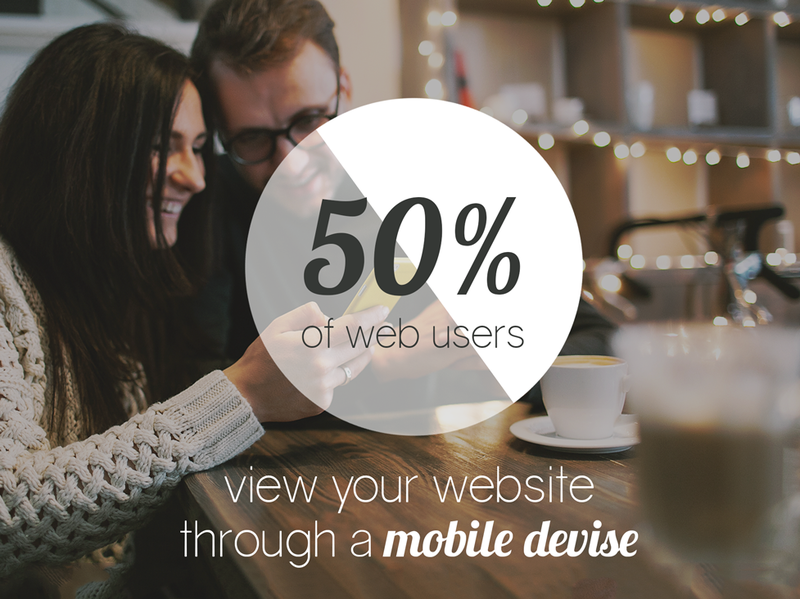 So... Why you Need a Good Photography and Images? Six Reasons Why You Should Hire a PROFESSIONAL COMMERCIAL PHOTOGRAPHER. Most people will go through life without ever having to hire a professional photographer. Unless we are talking about wedding photographers, or portrait photographers who photograph our kids for school, most folks just never have a need for a commercial photographer. Commercial photographers usually deal with other businesses, a B2B approach that makes Graphic Designers, Ad Agencies, Magazines and Corporate Communications their main points of contact for work. Those entities are usually working on behalf of another company that is needing photography to promote their business, product, service or craft. However, increasingly people are starting businesses from their homes and offices and are in need of a photographer. Perhaps they are starting a website to sell something, or have opened a service business and need images for a brochure and website. Maybe they have begun to make furniture or musical instruments or iPhone cases and need photographs of their products for marketing and distribution. If you are one of these folks, and are thinking that you maybe need a professional photographer, here are some things to think about as you make your decision. Yes, I know that sounds kind of strange, but that is what commercial photographers do. Every product has challenges to making it look great. Every service has challenges in bringing that service to a photograph. Professional commercial photographers are uniquely prepared to meet those challenges and provide solutions that make images that work for you. Most commercial photographers consider themselves problem solvers first… and that is good for you. Photographers always have portfolios of images they have taken for someone else. Those images solved that client’s problems, and provided the unique visual solution that had been worked out with that with them. Your needs and challenges will most likely be different than theirs, and the photographer will work with you to find the best solutions to your unique visual challenges. That wonderful photographer that photographed your daughters wedding may not be a commercial photographer, nor have the skills needed to provide that work. (In fairness, they may also be commercial shooters… ask for a client list.) The dentist across the street with all the big lenses may take incredible landscape photographs when he is on vacation, but may have no idea at all how to shoot your shiny product so it looks great in print and on Amazon’s website.If you need a people shot, you should look for someone who does that well. If you have a product, make sure the photographer can shoot products. Remember that their portfolio, while not having the exact shot you are looking for, will definitely let you know if they are capable of shooting products, people, locations and studio work. Most professional photographers are decent, honest people and want to work with you. They can take your budget and find the best way to get what you need done. 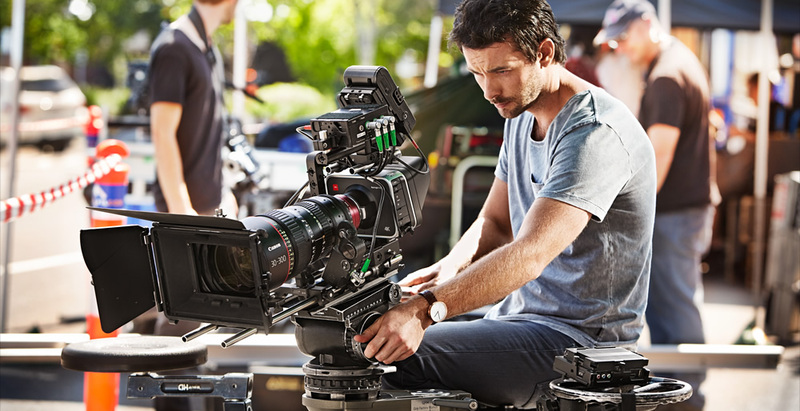 If your budget will not be enough for a studio rental, they will find a way to shoot it on location. If you only have a specific amount of money to spend on the photography, most photographers will find a way to make sure you get the absolute best work possible. And for sure, different photographers have different ways of getting things done. It is certainly OK to look at different photographers and compare their quality and bids. How can you tell if they understand your needs? They ask questions. Lots and lots of questions. They will want to see what you consider your competition, they may want to scout your location, or meet with you for a pre-production discussion. They may ask to do test shots before the actual shoot to make sure they can solve the challenges in the best way possible. They will want to know exactly what you want to do with the images so they can prepare them for the best presentation possible. Great photography is not a cost item, it’s a profit center! Good photography sells more product. It makes your service look better. It takes your business and shows it in the best light (no pun… seriously). Look at the premium brands for the truth. They spend tens of thousands, even hundreds of thousands of dollars on their imagery. Why? Because they KNOW it works. In side by side comparisons, consumers and purchasers choose brands with great photography over products with bad, boring or mediocre imagery.In short… better photography sells more stuff to the clients you want to serve. A warning… you may have heard of some very inexpensive images, even free, to be found on the internet. We call them “stock” photography. And there are indeed some places in your marketing where good stock photography can be used, but remember that those same images can be used by every and anyone. Even your competitors. Now THAT would be embarrassing. Hiring a professional photographer should not be difficult or cause angst or pain. It is an important business decision, and should be considered with deliberate thoughtfulness. Choosing the wrong photographer, or making visual decisions that are not in keeping with your brand and the goals of your business can have long reaching consequences. Choosing the right photographer can bring more to the bottom line of your business than you even imagined. > NOTE: Consulting with us to give you the quote to hiring a designer and hiring a commercial professional photographer. DIGITAL PHOTOGRAPHER / Photoshop DESIGNER EXPERT. Edgardo Davila is a self taught and multi-talented photographer, videographer, and designer who manages to be creative in many aspects of photography. From fashion, glamour, entertainment, portraiture, commercial photography and is able to adapt to any situation and deliver the highest quality of imagery. His creative style of photography, artistic direction, lighting style and photo editing skills is what makes his imagery flawless. He considers photography to be an art form of creativity and a way to capture the feelings and emotions of a person’s life. This is all backed up by his background of education from having study architecture, contemporary art, and graduating with a Bachelor’s degree in Architecture from New Jersey Institute of Technology. In 1998, he established his own photography and graphic design business called Sapphire Studios. Throughout the years, he has worked with a mixture of talent within the entertainment industry, fashion, models, actors, music artists and corporate businesses on their personal work and campaign ads. Business clients range from Sony Music, Universal Music, NJ Giants, NJ Devils, Hot 97Fm, Minolta, Universal Jet, BE Entertainment Magazine, Telemundo, Ice-T, Coco and more. Taking the experience and knowledge of over 20 years as a self-made professional photographer, instructor and business owner is what makes Edgardo a well-rounded person. Edgardo has been actively instructing photography and graphic design through workshops at throughout New York, New Jersey, Miami and Puerto Rico. The Are a Full Time Photographers, The Have Over 20 Year of Experiences - The do Social & Commercial Ad Marketing eCommerce Web Marketing Advertising Photography | Mario W. Valladares & Ana Valladares ower Studio with 4000 sq feet in NJ Metro Area and the Travel Local, National or International. The Are a Part Time Photographers, The Have Over 5 Year of Experiences - The do Social & Commercial - Ad Marketing eCommerce Web Marketing Advertising Photography | Valentina Z. She is a full frame Nikon Digital Equipment. Locate in NY-NJ Metro Area and the Travel Local, National or International. A Tour Area is a place where we setup our camera & tripod. At every Tour Area we will shoot a full 360° panoramic image. Then we move the camera & tripod to a different Tour Area 5, 10 or 15 feet away. Then we will take a second 360° panoramic image. We will continue this process throughout your facility highlighting your main key areas. These images will be linked together, to produce your professional inside ‘walk-through’ Business View – Virtual Tour! 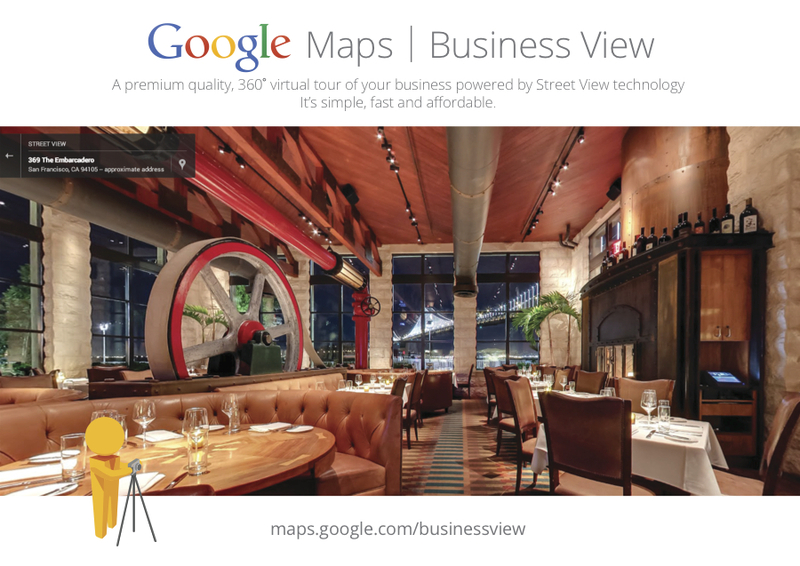 Why you must put your business in 360 virtual tour? We have flexible packages for any business. From small to very large businesses. Sign up with your email address to receive our Information.